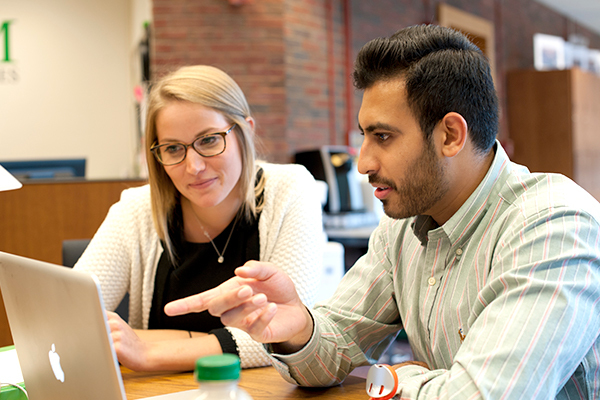 The Master of Engineering Management (MEM) program at Dartmouth is an immersive experience for engineering and science graduates who seek to become leaders in businesses and organizations driven by technology. 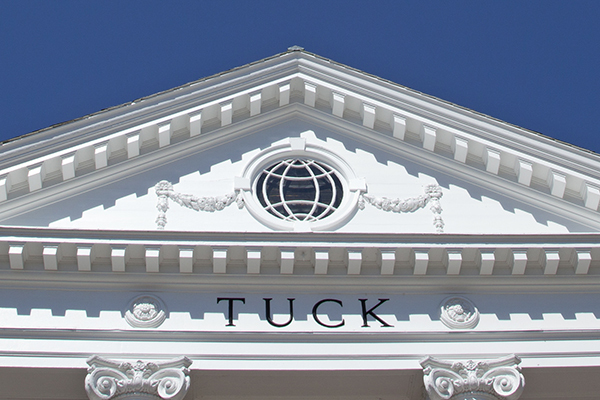 ‍Taught by faculty from Thayer School of Engineering and Tuck School of Business, the MEM program at Dartmouth provides students with an immersive experience that broadens technical knowledge, deepens business expertise, and diversifies professional experiences and connections. 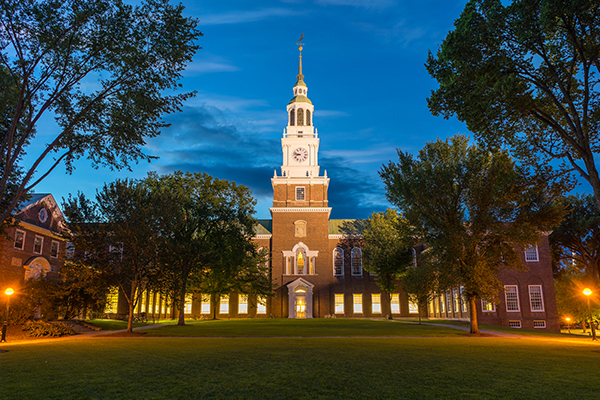 The MEM degree at Dartmouth equips students to interpret data and discern implications within a specific business context. They learn to crunch and deliver crucial input for strategic decision-making. MEM students study the lifecycles of products, services, and experiences, learning to balance product feasibility with marketing demands, ethical issues, and cultural considerations. Many MEM alumni have gone on to start their own companies after receiving unparalleled entrepreneurial training and access to key resources at Dartmouth, both during and after their studies. 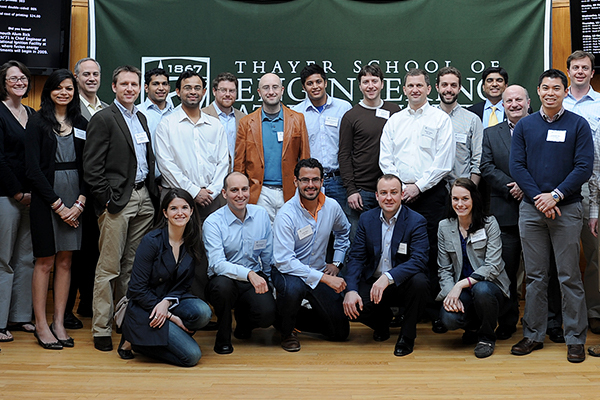 The Dartmouth MEM degree prepares students for leadership positions at top technology and consulting firms. 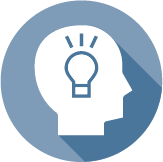 Graduates are resourceful and ready to innovate collaboratively across disciplines. Faculty involved in leading-edge research and startups in biotech, digital health, diagnostics, and medical devices prepare students to advance and lead these and other growing healthcare industry sectors. MEM students take hands-on courses and engage in groundbreaking research, gaining specialized technical and management skills to suit the green energy and oil and gas industries. Explore our MEM alumni career profiles. 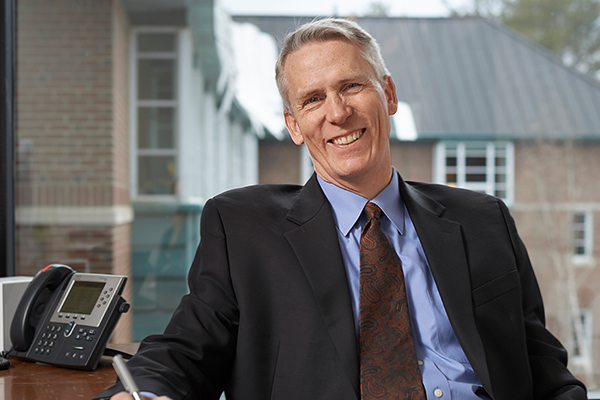 Discover why Dartmouth MEMs get hired. Work hard and play hard with ~50 of the best and brightest from around the world. World-renowned reputation for academic rigor and powerful connections. Customize your education with access to all the options of both an engineering and business curriculum. Need-based financial aid can cover up to 40% of tuition. Hanover, New Hampshire mixes small-town tranquility, natural beauty, and outdoor activities with high-tech startups and access to Boston and New York. 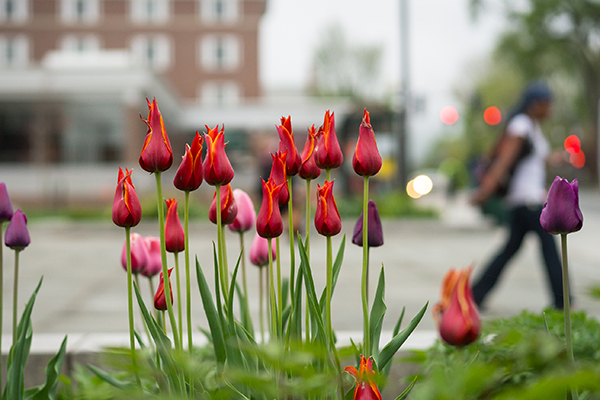 95% of the class of 2019 received job offers within three months of graduation with record starting salaries close to $90,000. A renowned dedication to Dartmouth gives you instant friends in high places ... worldwide. 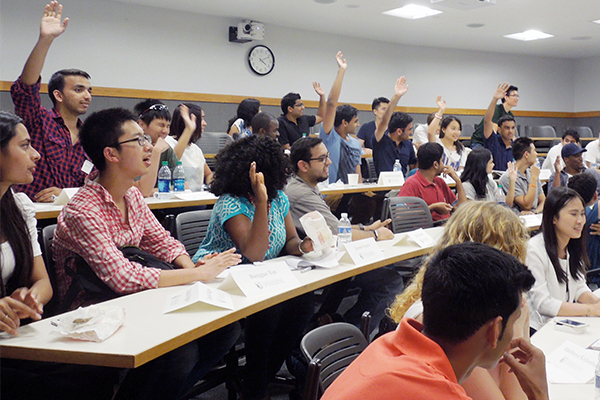 With Dartmouth’s business school right next door, MEMs mix with MBAs in classes taught by Tuck faculty. 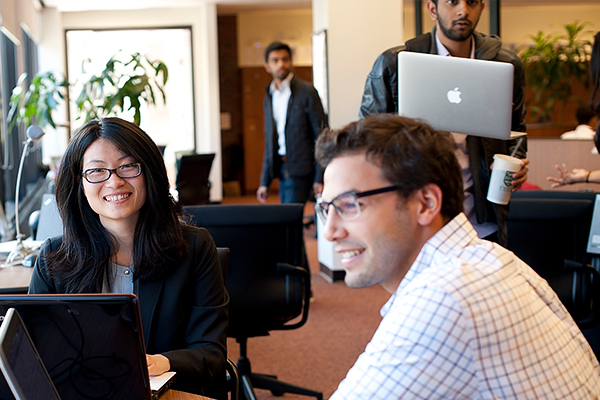 100% of students join a company to apply what they've learned and solve real-world problems. Professors are both experts in their fields and passionate teachers. Personal attention and guidance are the norm.